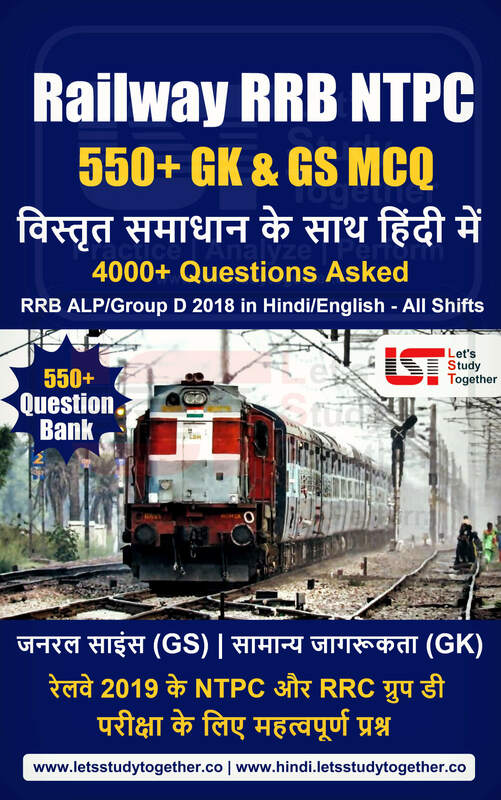 SBI Clerk 2019 Exam FAQs. 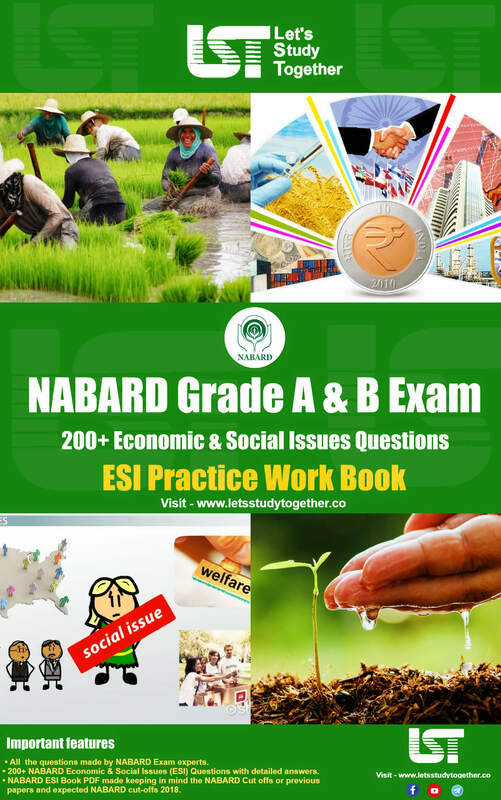 The official notification for SBI Clerk 2019 exam was released recently. Many of you might have questions around the exam and notification. 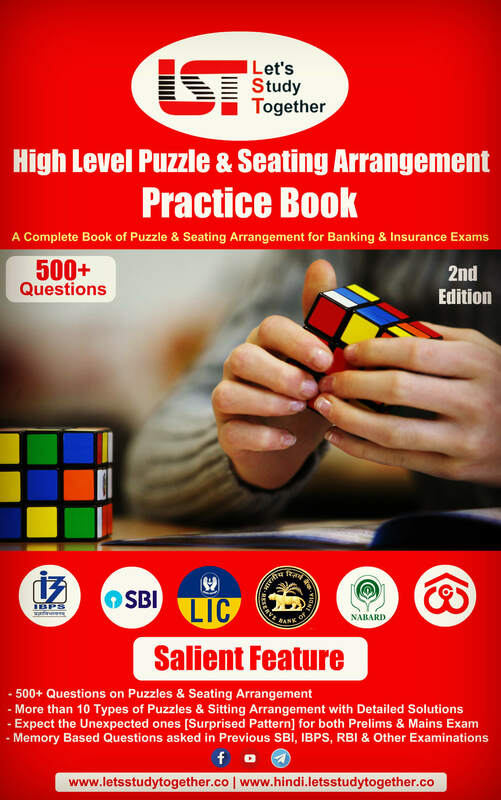 For your assistance, we bring to you SBI Clerk 2019 exam FAQs. These FAQs are brought to you by Let’s Study Together, an online exam preparation platform for banking and government exams. 1. How many vacancies are announced by SBI? SBI has announced 9000+ vacancies for the post of Clerk/Junior Associates. 2. When will the exam registration start? 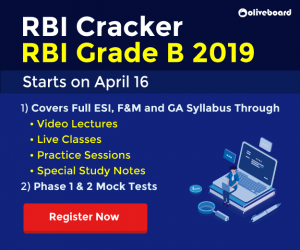 The SBI Clerk 2019 registration has started on 12th April and will end on 03rd May 2019. 3. How to apply for the exam? Pay the Application fee online using Debit Card/Credit Card/Internet Banking/Cash Cards/Wallets, etc. 4. What is the application fee for SBI Clerk 2019 exam? 6. When is the SBI Clerk exam scheduled? The SBI Clerk prelims will be held on June 2019; dates not announced yet. The mains exam will be on 10th Aug, 2019. Note: These dates are tentative, and SBI reserves the right to change these at a later stage. 7. What is the age eligibility criteria for the exam? 8. What is the minimum educational qualification required? Candidates applying for a post in a recruiting office should be proficient in the language (i.e. know to read, write, speak and understand the language) of the state/ any of the states falling under the recruiting office. 9. What is the selection process? Preliminary Exam –> Mains Exam –> Provisional Allotment -> Test of Specified Opted Language Test. 10. 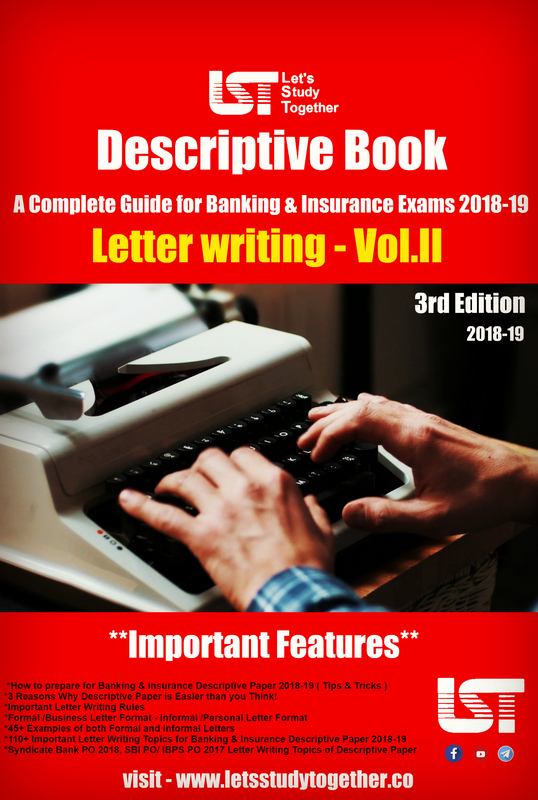 What is the SBI Clerk 2019 Prelims Exam Pattern? 11. 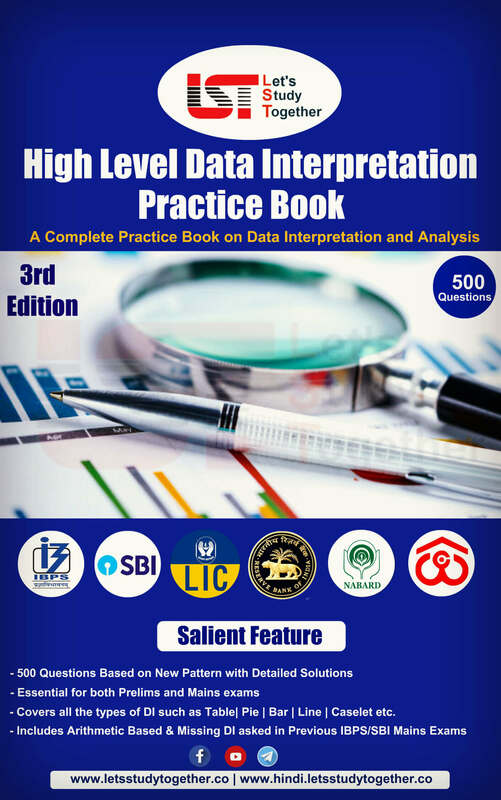 What is the SBI Clerk 2019 Mains Exam Pattern? The questions in objective tests, except for General English will be bilingual – English & Hindi. 13. Is there negative marking in the exam? Yes, there will be negative marking for wrong answers in the Prelims and Mains. 1/4th of the marks will be deducted for each wrong answer. 14. What is test of specified opted local language? Those who qualify for selection and produce 10th or 12th standard mark sheet/certificate evidencing having studied the specified opted local language will not be subjected to any language test. In case of others (qualified for selection), specified opted local language test will be conducted after provisional selection but before joining, Candidates not found to be proficient in specified opted local language would be disqualified. 15. 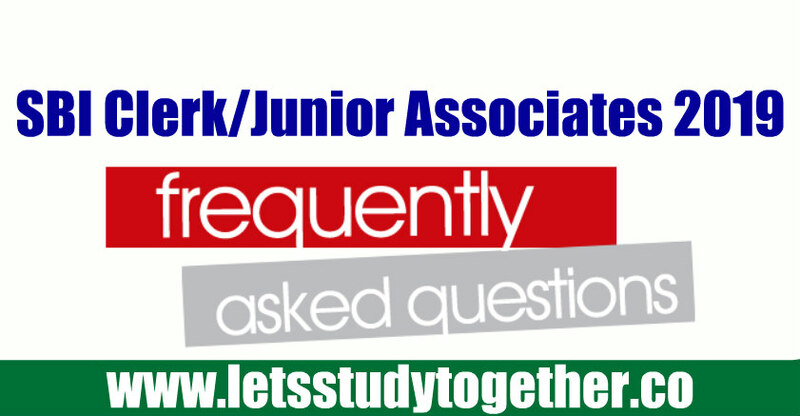 Is there any interview in SBI Clerk 2019? There is no interview process in SBI Clerk 2019. 16. What is the cut-off for the exam? There has been a slight change in SBI Clerk selection process this year. There will not be any sectional or overall cut-offs for the preliminary examination. 17. 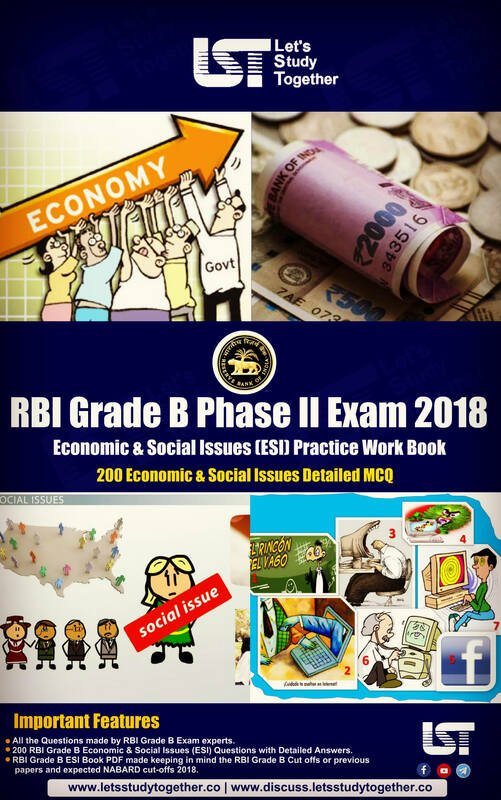 What is the exam syllabus for SBI Clerk 2018? 18. What is the Job profile of an SBI Clerk? 19. What is the initial salary of an SBI Clerk? The total starting emoluments of a Clerical Cadre employee payable at Metro like Mumbai will be around ` 25000/- per month inclusive of D.A. and other allowances at the current rate. Allowances may vary depending upon the place of posting. The perks are: Provident Fund, Gratuity, Pension under New Pension Scheme (Defined Contribution Benefit Scheme), Medical, Leave fare and other facilities.